In the midst of the standard, dreary midlife crisis -- complete with wine-tasting courses, yoga classes, and a failed attempt at a first novel -- forty-year-old Barry Strauss falls unexpectedly and passionately in love with rowing, a sport in which a twenty-seven-year-old is a has-been. 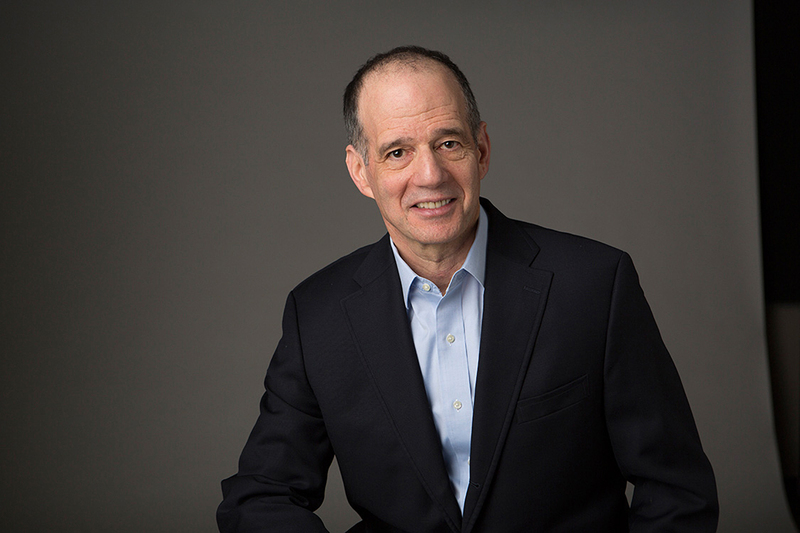 Strauss, a professor of classics and history, writes about the unanticipated delights of an affair that, like so many others, begins as a casual dalliance and develops into a full-blown obsession. Drawn to the sport in part because of his affinity for Greek antiquity, he develops a love for old boathouses, a longing for rivers at dawn, a thirst to test himself, and, ultimately, a renewed sense of self-reliance -- as someone who had experienced sports humiliation as far back as Little League suddenly finds himself bursting into athleticism at an unlikely age. From the awe-inspiring feats of the war-bound Greek triremes with their crews of 172 men rowing on three levels to the solitary pride of finishing a first race in which he gets stuck in the weeds and has to be fished out, Barry Strauss shows us why "there is nothing -- absolutely nothing -- half as much worth doing as simply messing about in boats." Victor Davis Hanson, author of Who Killed Homer? 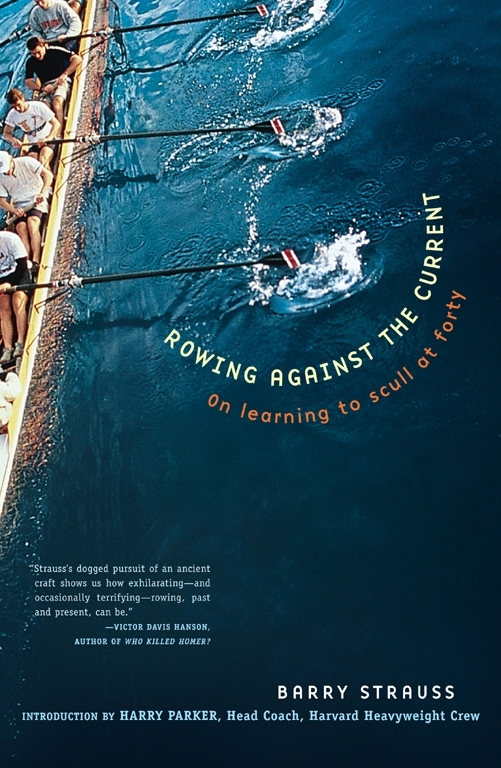 Strauss's dogged pursuit of an ancient craft shows us how exhilarating -- and occasionally terrifying -- rowing, past and present, can be. Jay Parini author of Benjamin's Crossing Sometimes a book takes you by surprise...Rowing Against the Current is written with such a wonderfully physical sense of this ancient sport. This is a story about remaking oneself in middle age; as such it overwhelmed me, as it will a large raft of readers. Bravo to Barry Strauss.